Need to remove some green waste from your back yard? Transport some fire wood for winter? or moving to a new home? 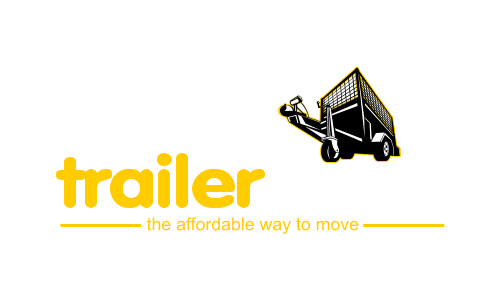 Here at Trailer Town we have a large range of trailers, both covered and uncovered, to shift most things quickly and efficiently! Be sure to book in advance for the day you require them! Any further information on all trailer hires and bookings for our covered ones can be done over the phone on (06) 358 1481.